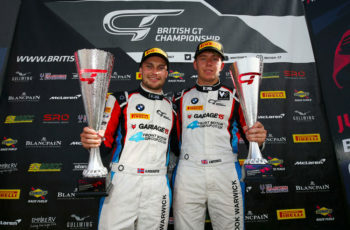 Returning to British GT4 for his third season this year, Norway’s Aleksander Schjerpen burst onto the scene in 2014 as a podium finisher in his first weekend at Oulton Park. Since then, Aleksander has regularly shown what a fine talent he is, but this year in particular has seen him put on several standout performances. Having celebrated victory at the start of the year in Dubai with teammates Nathan Freke and Anna Walewska, some could argue that Schjerpen is in a different class this season. 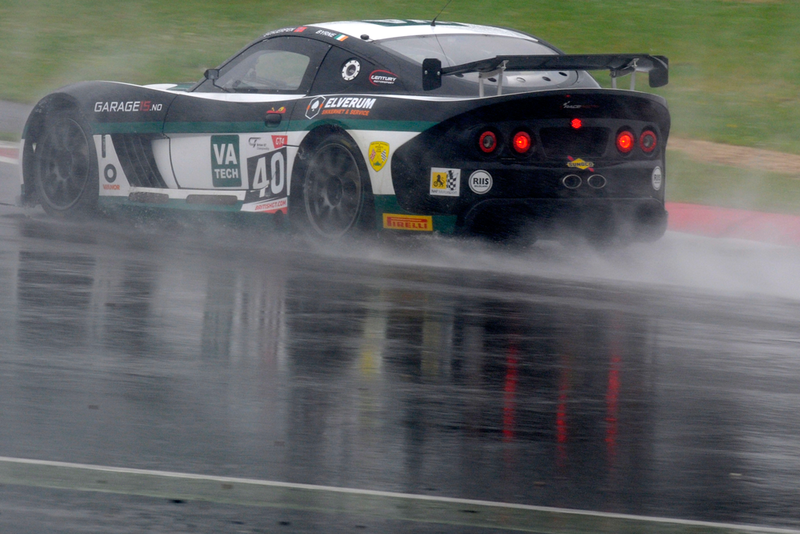 Now acting as the PRO driver in a PRO/AM combination, Schjerpen was unlucky not to taste champagne at the opening round in Brands Hatch, but set the record straight in Rockingham with a fine second place result in GT4. With plenty of long stint experience from his trip to Dubai in January, Aleksander will be hard to bet against for a top result at the championship’s longest race of the year, the Silverstone 500. 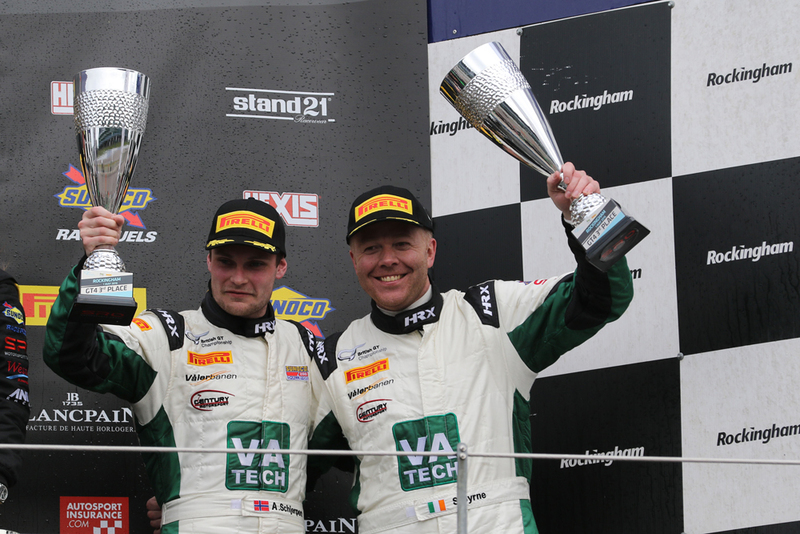 Making the transition from being a front-runner in the Caterham R300 series last year, Sean Byrne is the team’s only rookie British GT4 driver, joining forces with Aleksander. Despite his lack of experience in the championship, Byrne immediately impressed both Schjerpen and the Century team in pre-season testing, and things have only gotten better since. Byrne’s lap times have improved with every lap, as he continues to grow within the championship. Putting in solid stints in almost every session so far, Sean and Aleksander are emerging as one of the strongest PRO/AM combinations in the championship. 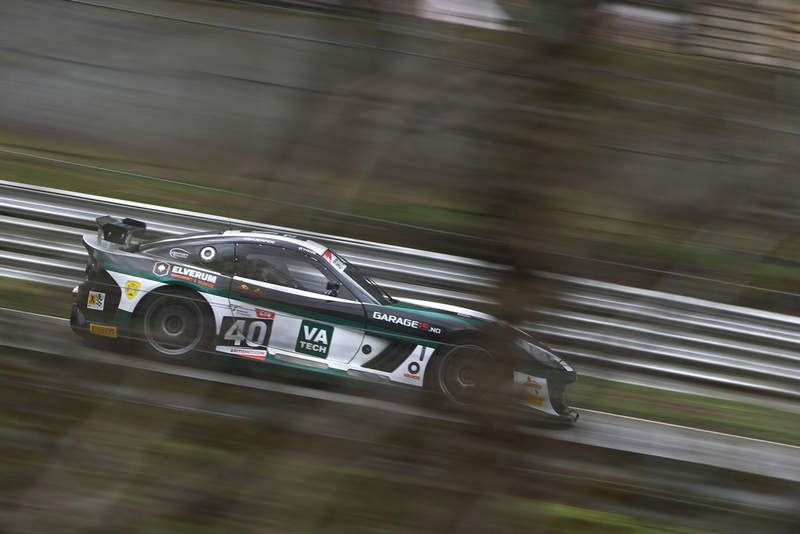 Reveling in his new team and the new challenges presented by British GT4, Byrne is openly looking forward to both Silverstone and Spa, where he hopes they can add some further silver wear to their collection from Rockingham this year. “I think we have got good speed so far this season, in both myself and Sean and in the car. We have been a little bit unlucky at times, but all in all we are a strong pairing. Sean is a great guy; he is learning really quickly and is fast as well. Looking ahead, we are really well prepared now, and I think we will only get stronger, so hopefully we can get the results we deserve and fight for more podiums. Silverstone are offering the chance to reserve discounted tickets up to Midday today (UK time). 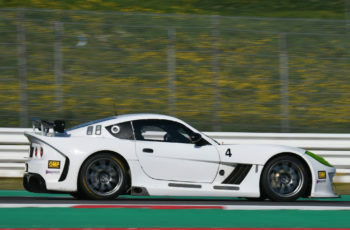 With adult tickets starting at just £12 and under-15’s admitted for free, please visit http://www.silverstone.co.uk/events/british-gt-championship/ for more information.